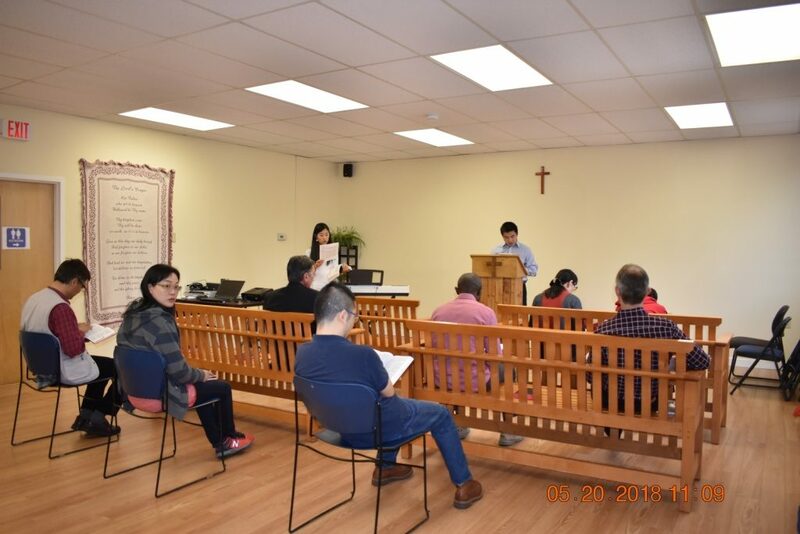 On May 20, Agape Community Church held the Pentecost service and the members experienced abundant grace from the worship service and prayer time. 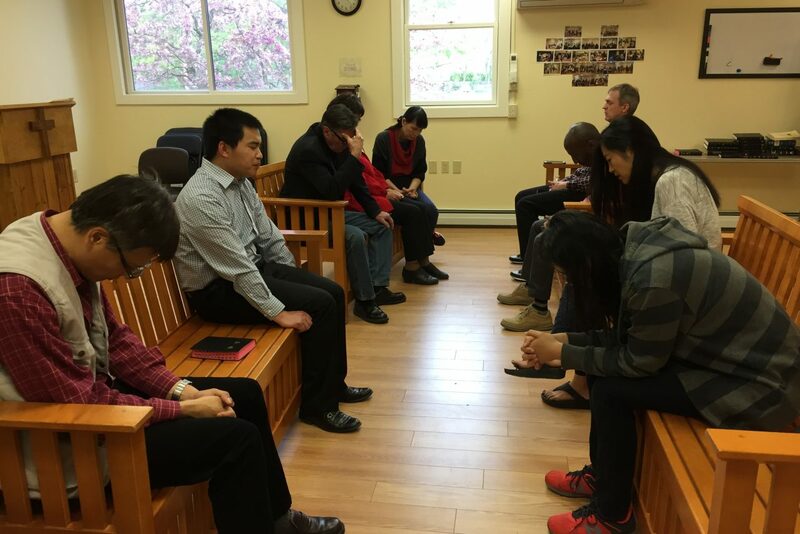 The minister Pastor John Zhang preached the message from Acts 2:1-21. Why is Pentecost important? 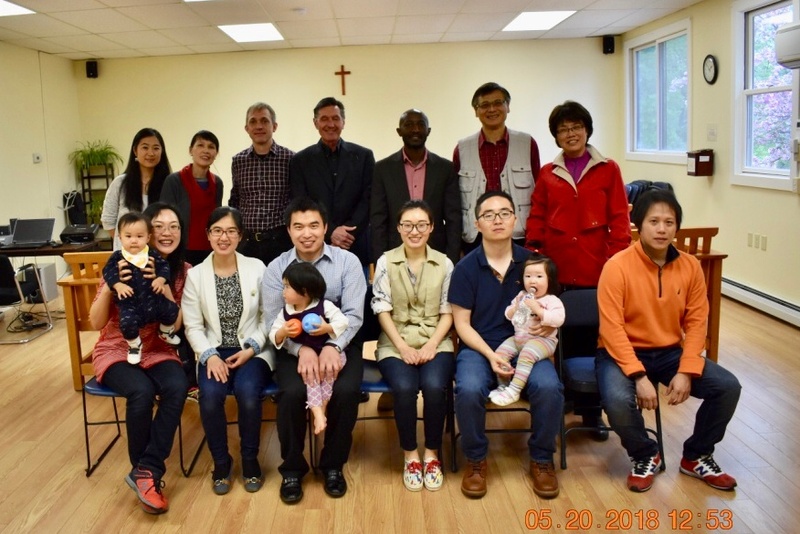 At the first Pentecost after the resurrection of Jesus Christ, the Holy Spirit came down on the disciples and they were empowered to witness for Jesus Christ. The Holy Spirit is the one who starts the Great Commission and will finish it. Therefore, it’s vital for the churches and Christians to walk with the Holy Spirit and work with the Holy Spirit. From that Pentecost, the Holy Spirit was poured down through Jesus Christ and an era of calling on Jesus Christ to be saved was opened. All the members were urged to trust in Jesus Christ and walk with the power of the Holy Spirit. After the service, they had a special time of prayer overflowed with grace. A new believer prayed for her husband to come to Christ. Another member Jean prayed for God opening more people’s heart. Pastor John gave thanks and praise for God’s work in their lives. May the church walk with the Holy Spirit and work with the Holy Spirit in the witness of Jesus Christ.